Imperial Topaz Crystal Chips - These vibrant, golden colored Imperial Topaz Chips are made up of Aluminum Silicate, Fluoride, and Hydroxide. 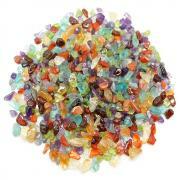 Topaz is found all over the world in many different colors. 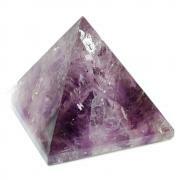 These Imperial Topaz Crystal Chips are great for meditation, crystal grids, and body layouts. Also known as Gold Topaz, Imperial Topaz can help to determine and direct one's intent appropriately for manifestation, without interfering with the desires of others. A "stone of good fortune," Imperial Topaz has been credited with bringing prosperity and abundance to the wearer, by clearing away blockages that inhibit the vibrations of one's intention. 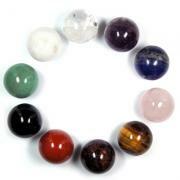 It can connect the Root, Sacral, and Solar Plexus Chakras to the Crown Chakra, deepening one"s connection to the Divine. 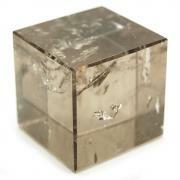 Meditation with Imperial Topaz can help one to gain insights on the purpose for this incarnation. 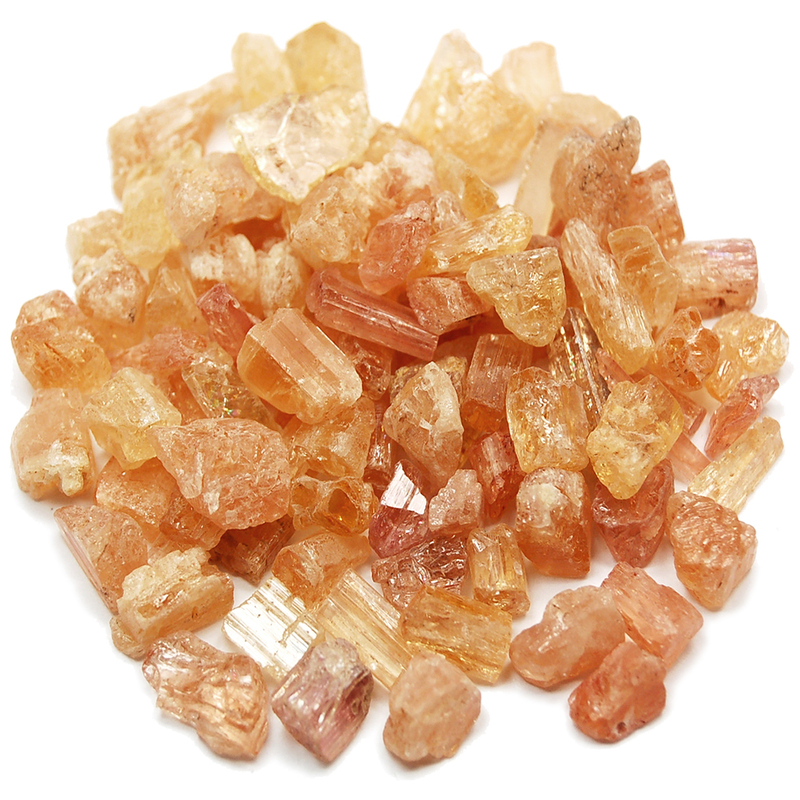 Carry these Imperial Topaz Crystal Chips with you when depleted of energy and in need of a boost.